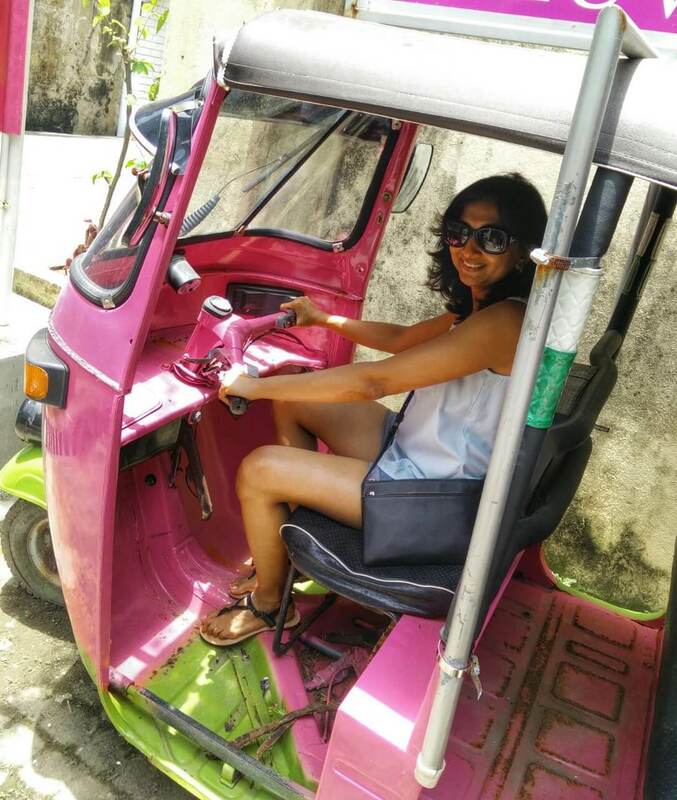 We tried out Air BnB for the first time in Colombo last month and we really liked the experience. My husband was apprehensive about staying with someone and I was very keen to try it out. In the end I persuaded him to give it a shot and so I was very nervous about how it would turn out! – Be clear as to what Air BnB is not: Air BnB is not a network of hotels. By using Air BnB you can book a room (often part of an inhabited home), villa or one of the many other interesting options that they have, like castles, tipis, igloos and more. So what it means is that you aren’t going to get the comforts that you would get in a hotel like room service, concierge services, access to a travel desk, business lounge, etc. but you might just walkaway with some mind-blowing experiences! 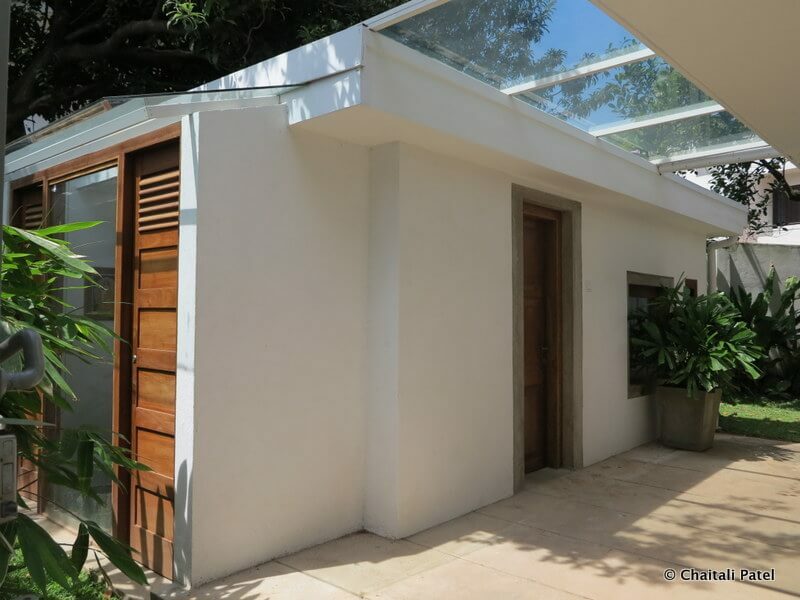 – Be clear as to what it is that you want from your Air BnB stay: In Colombo, we chose to stay with architect Tilak Samarawickrema and his lovely wife. We booked the studio room, which was Tilak’s home office that has now been converted into a bedroom with an attached toilet and kitchenette. At times people are letting out a portion of their house, which could be a room or an entire floor or a section, so you many not have access to amenities like a swimming pool or a play area. That said at times you are renting a room or an entire villa / manor, that may have a swimming pool. We did evaluate using Air BnB in Galle and had almost booked a room in the beautiful Hempel House. The house has a garden and swimming pool. In Galle we knew we would be spending considerable time in the guest house or hotel and hence we were looking for these amenities. 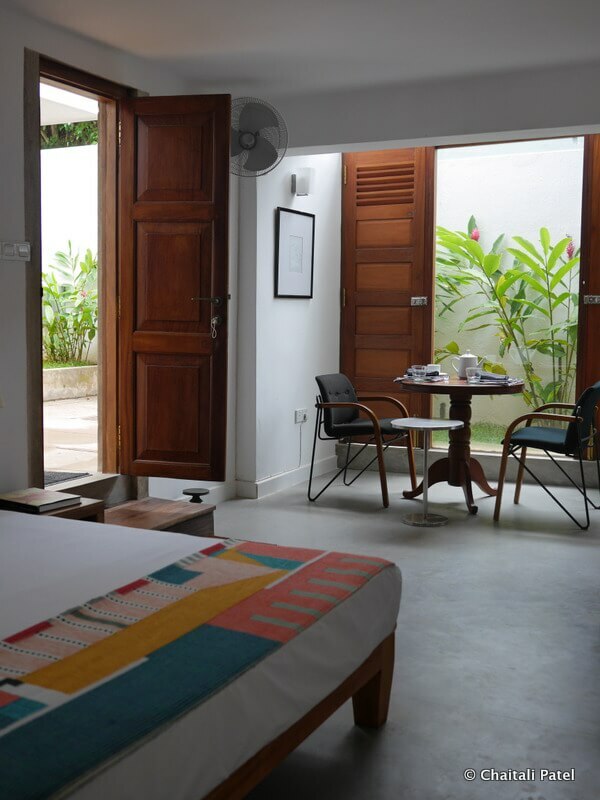 While in Colombo we planned to spend least amount of time in the room as shopping and exploring the city was our primary area of interest and hence just a bed and breakfast kind of deal was perfect for us. Tilak’s tastefully done, modern house was centrally located, which made it very easy to move around the city. 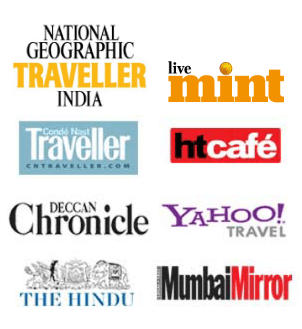 – Talk to your host and fellow travelers: It pays to spend time finding a place that matches your needs and budget. Once you sign up on the Air BnB website, you can save places that you like, thus making a short list which then makes it easier to narrow down, compare and settle on a place. Some places provide breakfast but its best you clarify this before you book. Like you would read reviews of a hotel before you book, read reviews of Air BnB options both on their website and on trip advisor. I exchanged several emails with our host Tilak that helped me sort out many things beforehand. We were renting one room and there was no provision for an extra bed, so I made sure to check that the existing bed was good enough to accommodate 2 adults and a child. Ask your host for ideas on what to do and see, and even on where to shop. Its best to ask the locals always! – What makes an Air BnB experience standout: The biggest plus for me is the time we spent with Tilak and his wife during our stay. 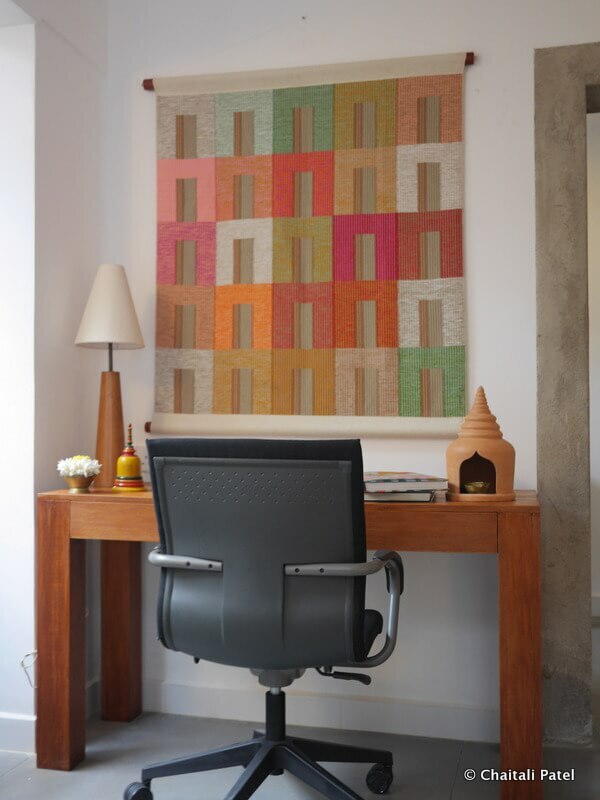 Tilak is a fabulous architect, designer and artist and his home beautifully showcases all his work. We enjoyed looking at his work, discussing Buddhism (Tilak and his wife are Buddhists), sharing stories about our countries that are so similar yet so different. We even ended up buying our first piece of art from him and it now hangs in our living room! – Be open: Our Air BnB experience was far from perfect, but then again, we have had issues in some of the best hotels that we have stayed in. Apart from minor issues that the host immediately set about to sort out, the chance of staying with a local family makes the Air BnB experience a very special one. Have you ever stayed in an Air BnB? What was your experience like? Yes it is great experience with airbnb. I do travel with it and i am also a host. Thanks Manos for dropping by! If you do travel to Sri Lanka, I would highly recommend trying out Tilak's Studio Ascot. We have been confused if we should try airbnb or not, however after reading this post we would love to try it on our next travel. Great post Chaithali. Wow that must have been an interesting experience! I haven't seen too many of their properties in India, but did look at one in Bombay and it looked great. Sounds lovely… please share soon! Thanks TOTS! Waiting to hear about your experience when you do try it out! Can't agree with you more! The moment I set my eyes on their property I knew that we had to stay there. Sounds lovely! I think across Europe Air BnB makes so much sense as the hotels are so basic and yet so expensive! Yes, AirBnB offers great rooms and experience. Planning it for the first time next month.